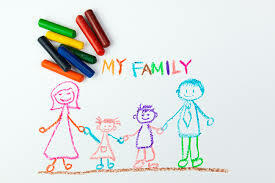 New Leaf Family Services provides a valuable, affordable service to ensure contact can be maintained between families going through the family courts process where there is a need for contact to be supervised. 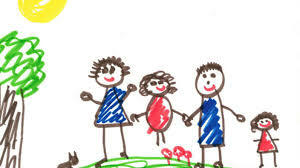 To provide a quality contact service that supports children and families through a holistic approach. To make a difference by promoting positive outcomes for children and families through a welcoming and professional support service. Committed to communicating effectively in a collaborating way with all families and professionals to create positive professionals. A commitment in providing a safe, secure, healthy environment through a family focus venue and an empowering staff team. Treating all individuals equally with respect. 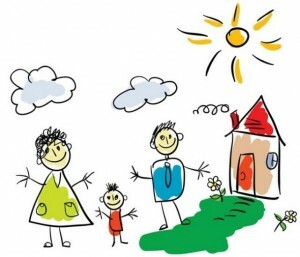 A holistic approach for individuals, working creatively and placing the family at the heart of our service. Making a difference for children and families to achieve their best outcomes and build up aspirations.